Is the United States running out of oil? We have less than half a lifetime to run our cars, shop online, and eat fresh vegetables before we run out. How did we get here and what can you do to stop it? 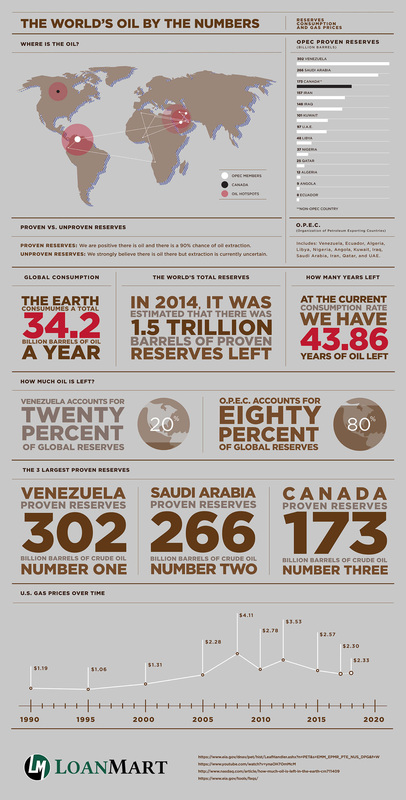 The following infographic depicts the current state of oil in the world. We’re using a lot of it for many different things, and we can’t keep it up for much longer. This trend has moved many experts to say that we are in the midst of an oil crisis, one that we may not be able to recover from. Here are some of the ways the United States contributes to this downward spiral.